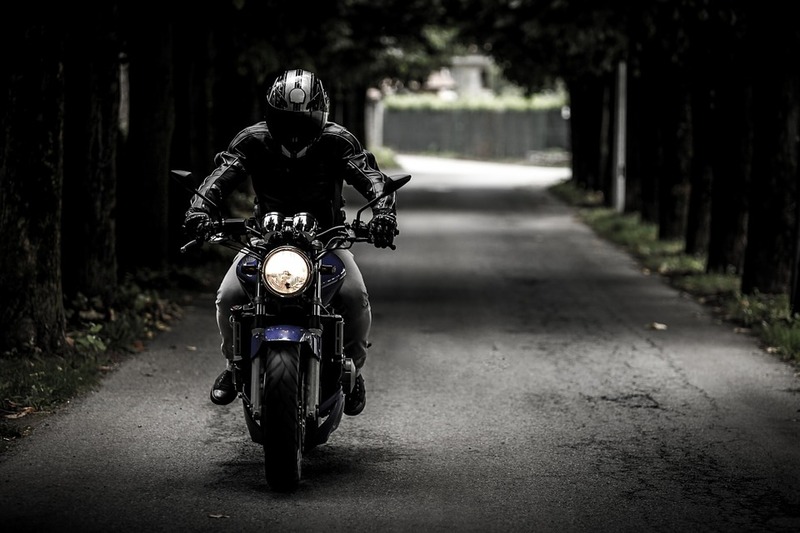 Calgary’s motorcycling community wants to give riders some safety reminders, in the wake of a deadly weekend on the road. Stopping for a rest can sometimes be the best option when the weather is bad while biking. Indian Motorcycle Company is recalling 3,341 of its 2018 models due to unintended starting issues. Stupid and lucky, is there a more successful combination?